Setteo is the first global racket sports social network. 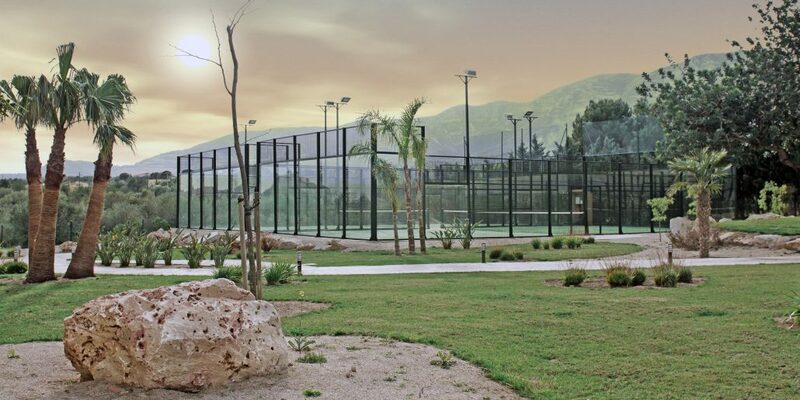 Setteo aims to connect and delight the 650M racket sports players worldwide, offering effective and simple tools to find players and coaches, book facilities and clinics, set up matches and keep track of results. Download the Setteo App and create your player profile for free now on www.setteo.com. It has hundreds of customers in 17 countries. 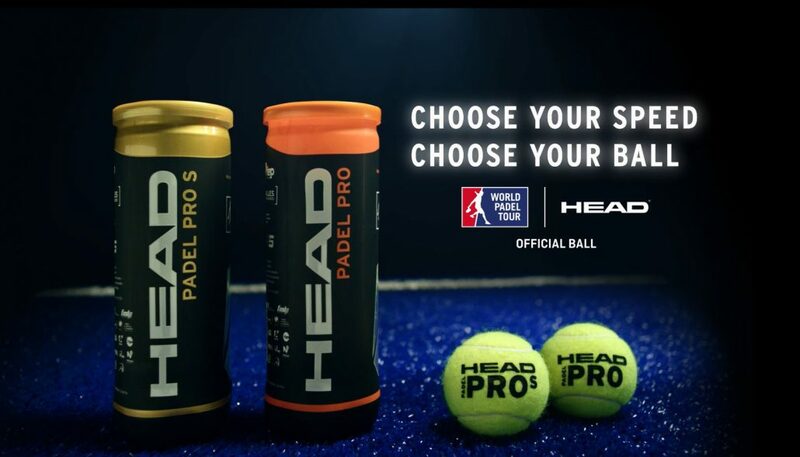 It is endorsed by over 30 federations including the International Padel Federation and The United States Professional Tennis Association. 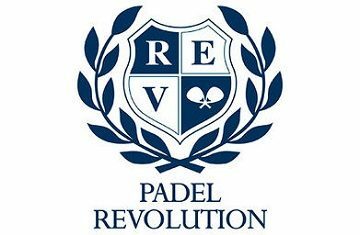 Specialists in design and manufacture of high performance padel courts well prepared for the maximum competition at the forefront of the industry with the standards of quality and safety being the first company in the world to build padel courts in five continents.  Professionals highly experienced in this industry providing the best service in every kind of sports project. Innovators on our self-range of functional and priced-shaped products. Designers of your tailor made project aimed on your particular needs and offering you a distinctive service. 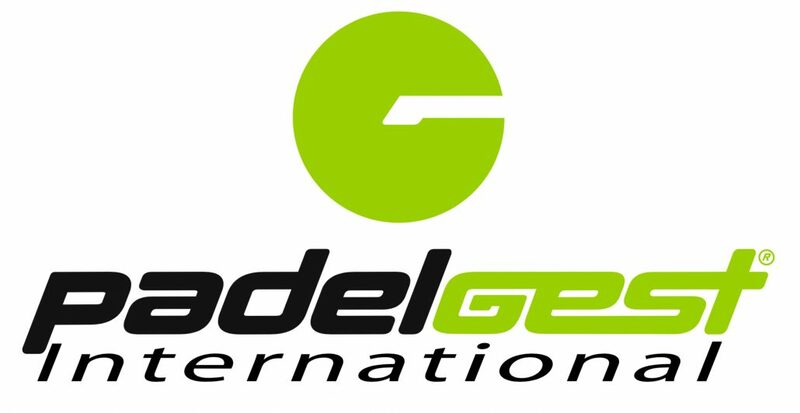 Padelgest International and Esports Solidari International are committed to concentrate efforts and change the reality of the most disadvantaged sectors to support them through the solidarity of sports.